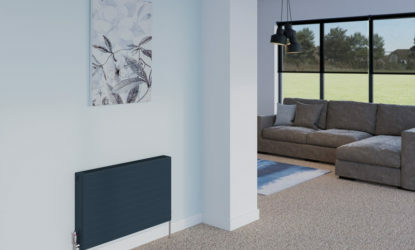 The outstanding quality of Stelrad manufacturing on the inside, a classy, contemporary Anthracite Grey finish on the outside. 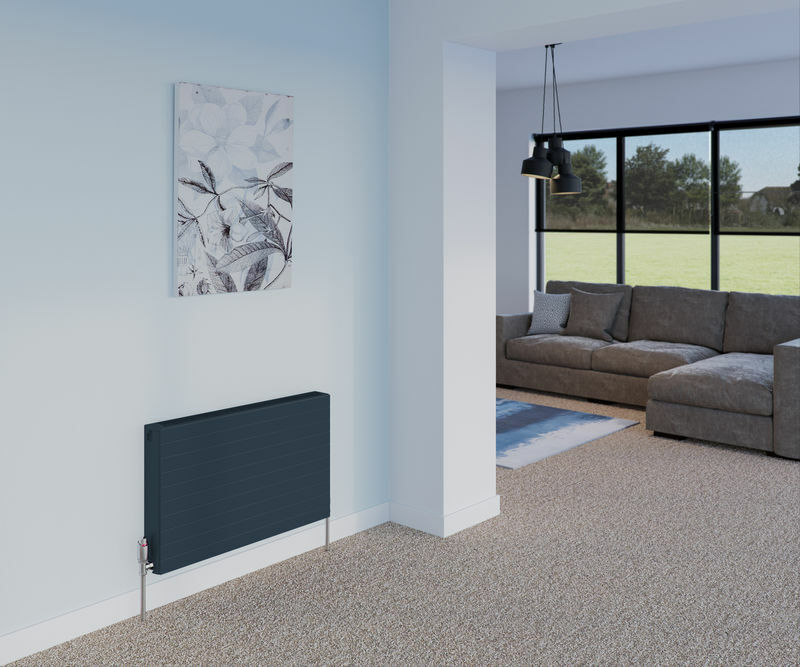 The smart, minimalist looks of the Softline Deco Concept makes this a must have radiator for stylish homes. 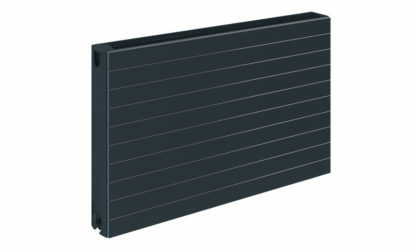 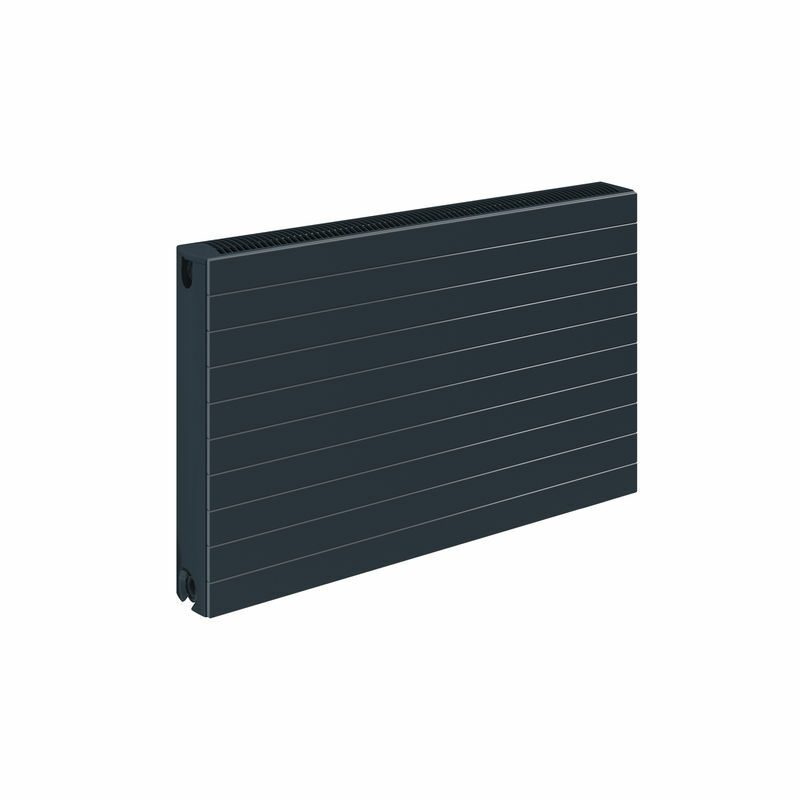 Softline Deco Concept comes in Anthracite grey as standard and is available from stock.